Well today for the first time in 2015 we heard from the Federal Reserve and it’s the same story. 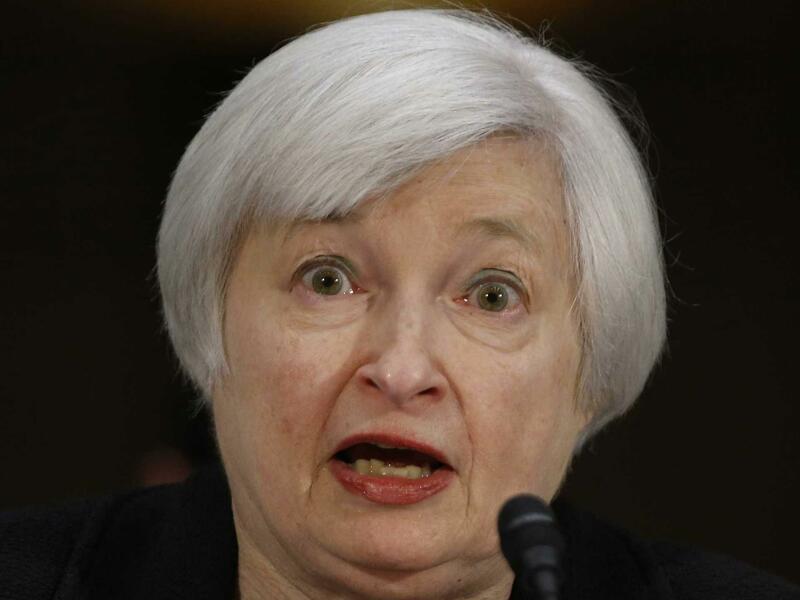 (Federal Reserve Chairwoman Janet Yellen pictured below). The Federal Reserve will remain patient to normalize rates. *Please ponder the above short sentence.. Does that imply that rates right now are abnormal? The Fed. Statement went on to say that the US economy is on a strong path. Because if in fact the US economy was on a strong path why is the money velocity still at a 55 year low? And why does the labor force participation rate remain at a 4 decade low? Further. Why is the Federal Reserve requiring banks to buy debt? And why is the Federal Reserve continuing to print cash out of thin air at a blinding pace? Just like their theme of “normalizing” rates.. This entry was tagged Federal Reserve, Janet Yellen, US Economy. Bookmark the permalink.